volatilization increases with increasing concentration. hazardous chemicals, hazard code 82503. 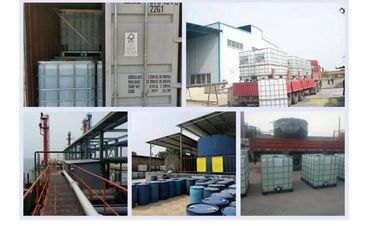 Ammonium Hydroxide Solution is also called the Ammonia Water/ammonia solutions, the main ingredient of NH4OH, the aqueous solution of ammonia, colorless, transparent and irritating smell. 36 ℃ ammonia - 77 ℃, melting point, boiling point, the density of 0.91 g/cm after. Ammonia is soluble in water and ethanol. Volatile, partly alkaline, ammonia water is made from ammonia to water. 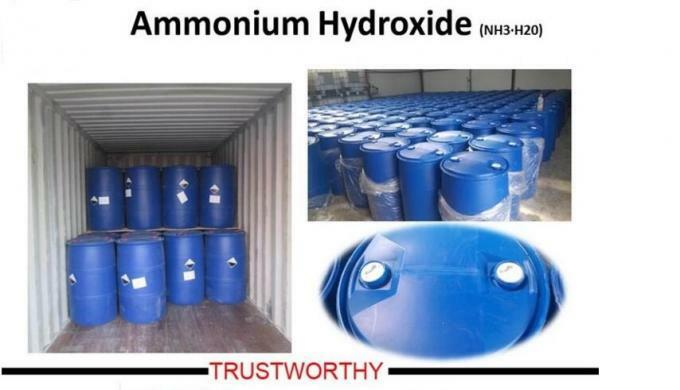 Ammonium Hydroxide is hazardous chemicals. Woolen, silk, printing and dyeing industries are used to wash wool, wool, fabrics, dissolve and adjust pH, and as a dye aid. The organic industry is used as an aminating agent to produce a catalyst for thermosetting phenolic resins, and the inorganic industry is used to prepare various iron salts. 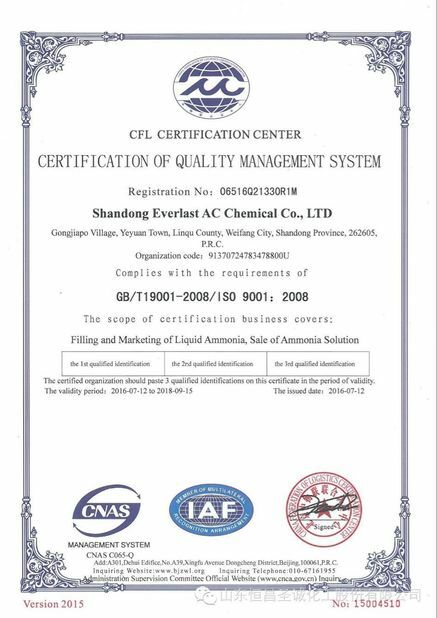 Industrially used for large-scale integrated circuit decompression or plasma CVD to grow silica membrane boiler feed water pH regulator, ammonia used to neutralize carbonic acid in feed water, increase pH, and reduce corrosion of carbon dioxide in feed water. It is also a boiler shutdown protection agent, which also has a good protection effect on boilers that have a small amount of water in the boiler that cannot be discharged. 2. Why you choose our 220 Liter HDEP​ Drum Food Grade​ Ammonium Hydroxide Solution Water? 3. 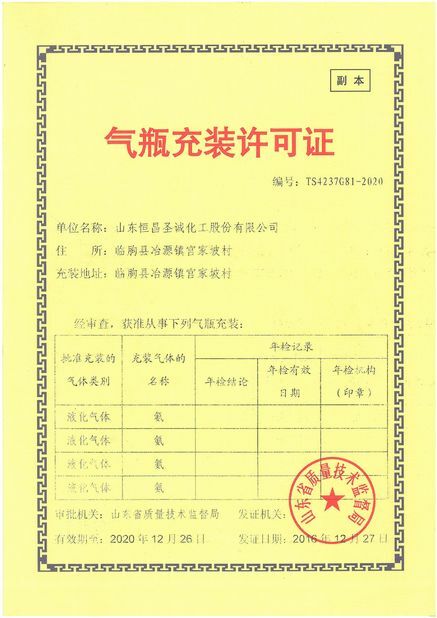 What is the usage of 220 Liter HDEP​ Drum Food Grade​ Ammonium Hydroxide Solution? Yes, we can. We provide professional OEM Service for our customers.